Click the button below to download the app which enables you to select memberships and reserve classes. 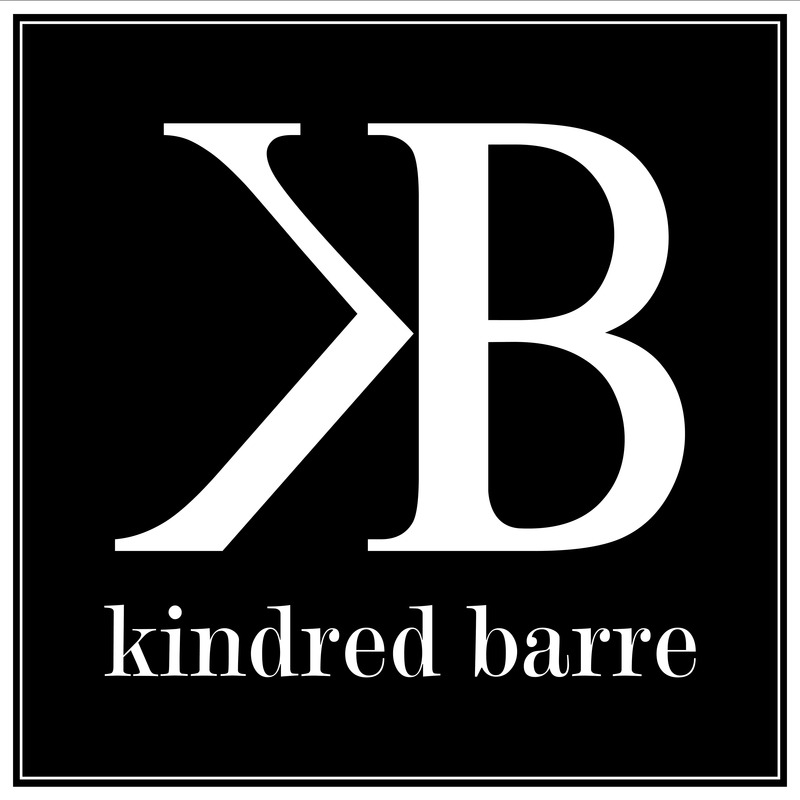 Choose the app which best suits yours smartphone, create an account and search for Kindred Barre to get started! !